April showers bring May flowers, and a week of specialty beer events. Specifically, Milwaukee Beer Week, which is set for April 14 through 21. Beechwood Sales and Service, a beer distributor in New Berlin, hosts the week’s worth of samplings, tastings and tap takeovers. Specific events have yet to be announced, but new this year is a T-shirt design contest for the shirt that will become the week’s official garb for 2018. Designs should be received by 10 a.m. March 12. Register at milwaukeebeerweek.com. The top three designs will compete in an online vote on the event’s Facebook page. 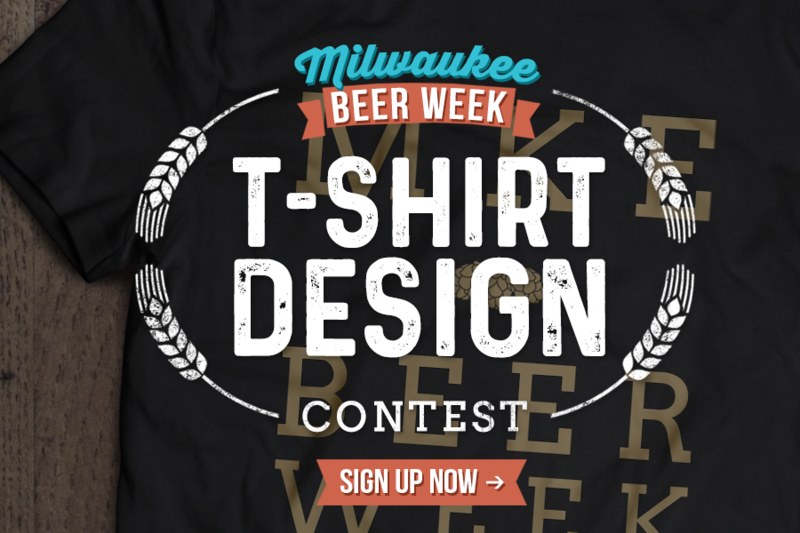 Finalists will be announced on the Milwaukee Beer Week Facebook page on March 16; the winning design will be announced on March 23.